Glyphosate is one of the most common herbicides used in the world, is in more than 130 products sold in Canada and has widespread use by farmers to keep weeds out of their crops. After the decision, eight objections were filed, many of which said the evidence used to approve the product was tainted because Monsanto had influenced the results. 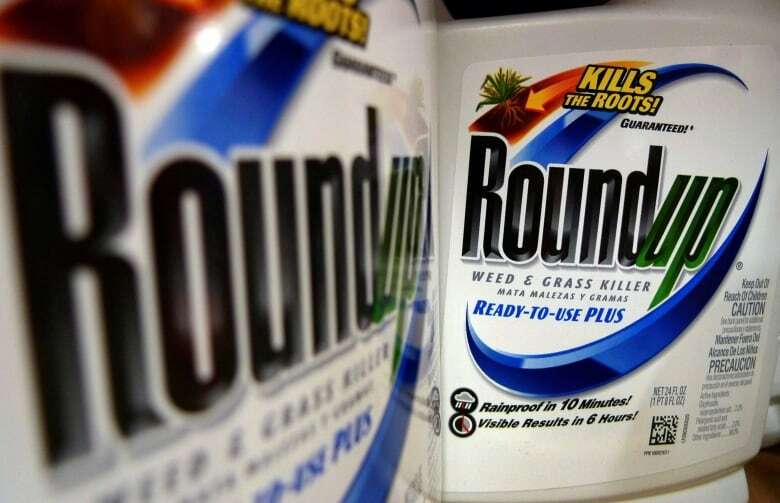 Their accusations were largely based on documents filed in a U.S. lawsuit in which a former groundskeeper was awarded a multimillion-dollar settlement after jurors decided his cancer was linked to glyphosate. The groups, including Ecojustice, Environmental Defence and Canadian Physicians for the Environment, wanted Health Minister Ginette Petipas Taylor to order an independent review of the Health Canada decision. Instead Health Canada assigned 20 scientists not part of the original review to look at the matter. Connie Moase, a director in the health-effects division of the Pest Management Regulatory Agency, said Friday the scientists "left no stone unturned" in reviewing the decision. "The objections raised did not create doubt or concern regarding the scientific basis for the 2017 re-evaluation decision for glyphosate," said Moase. She said the documents, known as the Monsanto Papers, were mainly reviews of studies, not studies themselves, and that Health Canada's approval was based on the actual studies. Moase added that no pest regulatory management agency in the world says glyphosate causes cancer at current levels of exposure. 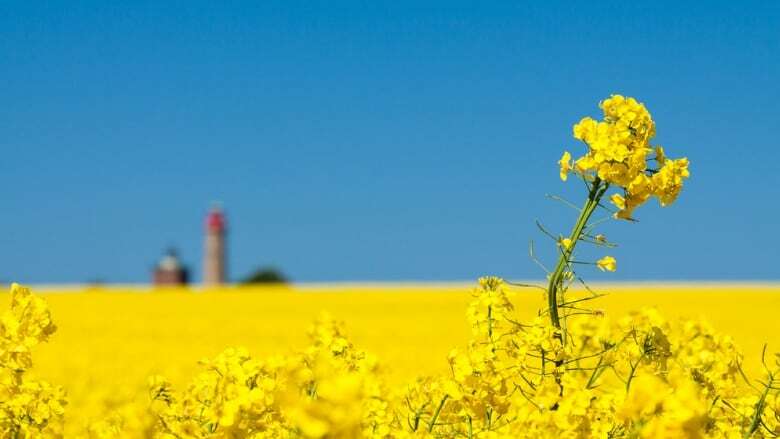 Trish Jordan, the public-and-industry-affairs director for Bayer Canada's crop-science division, said the company supported the additional review Health Canada launched and is also pleased with the result. Monsanto has previously denied any attempt to influence scientific studies on glyphosate. "We have an unwavering commitment to sound science, transparency and to producing valuable tools that will help farmers continue to feed a growing population in a sustainable manner," Jordan said. Elaine MacDonald, head of healthy communities for Ecojustice, said the decision is a big disappointment. "How can we trust the science if we can't be sure that it's independent?" she said. "We maintain that the public cannot be confident about the validity of the government's decision to re-authorize glyphosate unless the health minister strikes an independent panel of experts who are not affiliated with Health Canada or industry," he said. Thierry Belair, spokesman for Petipas Taylor, said the government is very aware Canadians have concerns about pesticides and this review was done with the utmost of care. "A team of 20 of our best scientists reviewed the evidence before coming to this decision," he said. "As always, we have asked them to continue to monitor for new information related to this pesticide, and to take action if needed." Recent testing by Environmental Defence uncovered traces of glyphosate in a number of popular food products including doughnuts, cookies and cereals. However the amounts were well below the levels Health Canada says would be unsafe for human consumption.